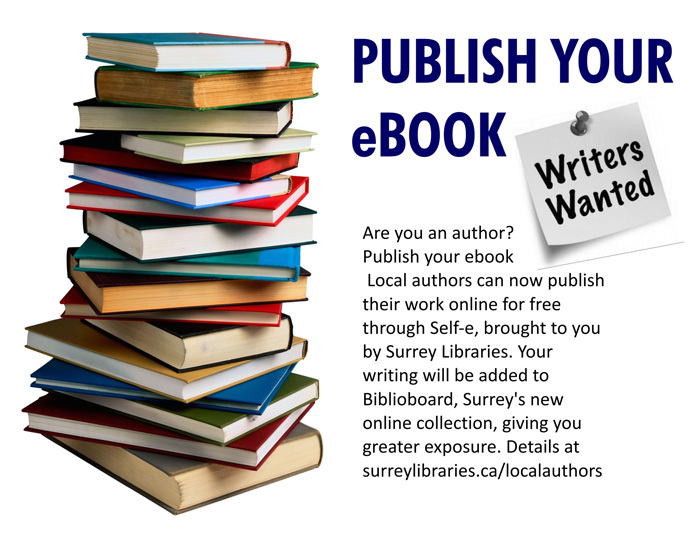 You Could Be Published Next Month! SPOTLIGHT on the ARTS – is a 28 page publication issued monthly to a broad market. We are always looking for unique ideas and persepctives on the arts for publication. 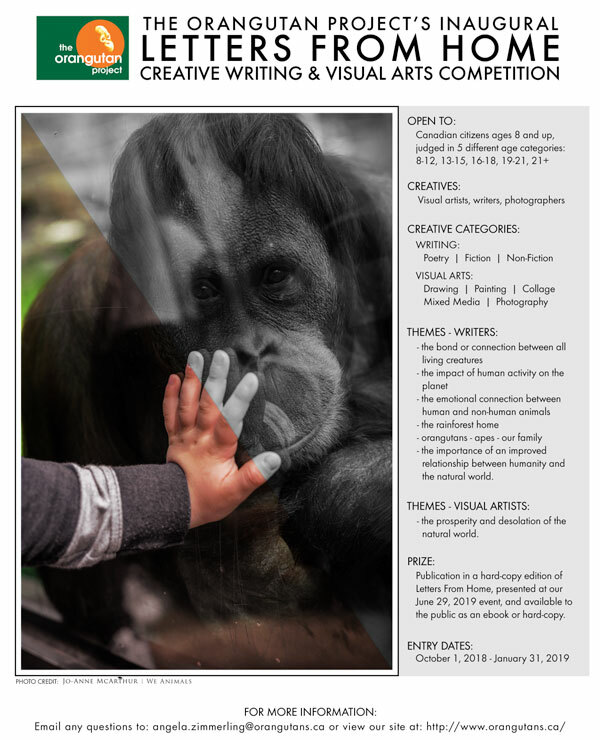 So if you have a story or idea, pen it to paper (ok – make that a digital .doc file) and send it to the ACS Team for consideration at info@artscounilofsurrey.ca…and la voila – you will be published! PS: Check out Leah Murray’s article on What’s Up In Lit? She took advantage of writing for SPOTLIGHT on the ARTS and ended up as the main feature on the Lit Page …. Since April is Poetry month why not bring to your attention the recently published Dreamers Needed (https://mcnallyrobinson.com/9781772802207/lozan-yomolky/dreamers-needed/blnBKM=1) by local poet Lozan Yamolky. Along with such previous collections entitled I’m No Hero and Counting Waves published by Silver Bow, she provokes images and emotions from both the past and present. Dedicated to her sons, Wyatt and Trey she addresses the importance of the younger generation on a world that is in need of repair. Inspired by such poets as Serwan Yamolky, Gibran Khalil Gibran and Pablo Neruda her poetry stirs the human soul in a universal way. Invoking reader reaction to rise up and change his or her lifestyle, or take stock in the value and wisdom of the elders too often overlooked. Passionate messages that go deeper than the superficial means of a catch phrase or a jingle made for the mass market. Her first hand experience of escaping the war torn strife of the Middle East in 1995 is reflected in her poetry as a refugee whose harrowing experiences are too often glamorized by Hollywood movies and video games. As a newcomer to a country that is filled with contradictions, she speaks of the privileges many of us take for granted in a day to day existence. Honoured by the Distinguished Poets Award in 2018 as well as 3rd place from the Tagore Festival (Peace Poems) her message continues to grow throughout Canada. 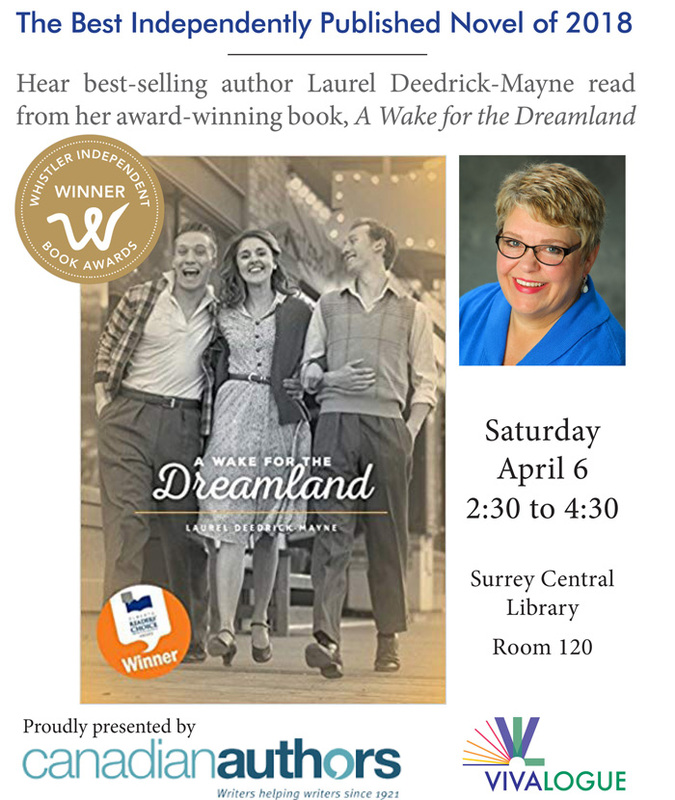 Although recently involved in a traumatic car accident curtailing many of her speaking engagements, Dreamers Needed is available to purchase at both Renaissance Books in New Westminster, Black Bond Books in Maple Ridge or directly from the publisher. I encourage you to read one of her inspiring books; whether purchased or borrowed from the local library the words may enlighten your soul.